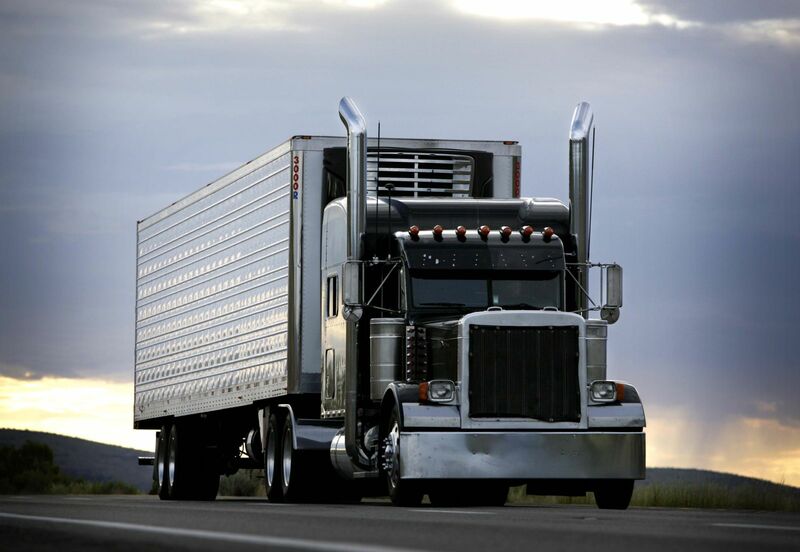 If you have been involved and injured in a semi-truck accident, time could be of the essence. To the trucking industry, accidents involving tractor-trailers are part of their day-to-day business. When there is a truck accident, the driver of the tractor-trailer will notify their parent company as soon as they are able to do so. The trucking company will immediately send an accident investigation team out to the crash site. The accident reconstruction expert and accident investigation team hired by the trucking company often arrive while the police are still on the scene. What does this mean for you if you are the victim of a truck accident? It means that in your accident case, the trucking industry has a head start on investigating the cause of the accident and developing a strategy for its defense to any claims that arise. There’s evidence that can disappear either intentionally or by accident. The trucking company has the benefit of an expert that was actually at the accident scene. This may not be possible for the victim since injuries are usually pretty severe. You’re concentrating on your medical treatment or you may be in the hospital for a significant period of time. However, there is still hope. It is important to realize that the bulk of semi-truck accidents are caused by driver error which is usually from inattention or driver fatigue. There are many devices available on trucks now that actually warn of impending crashes to help prevent these accidents. When an accident occurs, the truck's black box or the event data recorder must be examined. These devices record data that may be significant in your accident. They record things like: deceleration, the speed at impact, etc. Needless to say, it is important to act quickly so that an expert can examine these devices on your behalf. As a Louisville, Kentucky Truck Accident Attorney, I know that time is of the essence. Although most cases can be reconstructed at a later time, it is important to get as much information from the accident scene as you can. You will want to get the names of the people involved in the accident, their insurance information, phone number, license plate number, etc. However, only gather evidence if it's safe and you are able to do so. Please don't put yourself at risk to gather evidence.